Kate Takes 5: Listography - Top 5 Albums by Male Solo Artist. MTV Stylie. Listography - Top 5 Albums by Male Solo Artist. MTV Stylie. Oops. Seems like I was having a little too much fun and missed Listography. I was actually having so much fun my kids nearly didn't get their Easter Eggs yesterday. It seems I hid them when in a drunken haze of 'mummy autopilot' but then couldn't remember where I had actually put them. Big Fail. Anyway you'll be pleased to hear that I spent most of the day in bed listening to all the fun going on downstairs and praying to the ivory God of bathrooms. 1. 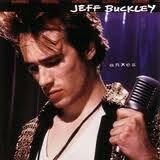 Jeff Buckley - Grace. 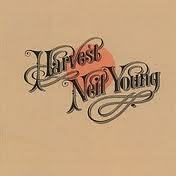 A classic and brilliant album. I should take a moment to thank a guy called Rob that I used to work with for introducing me to it. And apologise to him for then 'acquiring' his copy, never to be seem by him again. Hope he got himself a new one. 2. 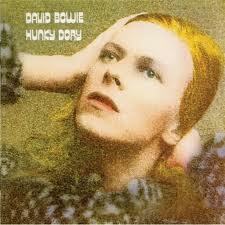 David Bowie - Hunky Dory. With thanks to my siblings for passing on their good taste. 3. 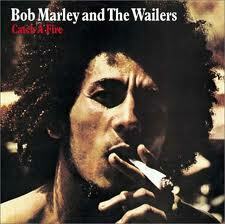 Bob Marley - Catch a Fire. I couldn't really have a list without him. So hard to choose just one but I'll settle on this very happily. 4. 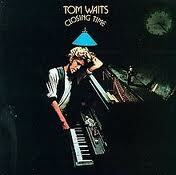 Tom Waits - Closing Time. Again it was a lovely boy who gets the thanks for bring the great Tom Waits into my life. My first year of university and we skirted around each other for a whole year having deep and meaningfulls and sharing music crushes. The boy moved on but Tom stuck around. And now - shock, horror - it's time to break my own Listography rules and put a joint entry in here. 5. 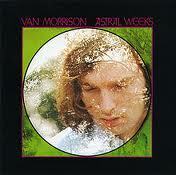 Van Morrison - Astral Weeks \ Neil Young - Harvest. If you want to join in and share your own list then just write your post on your own blog and then come back here to link up and have a nosey around some other peoples record collections. Sound like a good waste of time to me.